If you fancy the classic Chelsea boots with no frills, look no further. 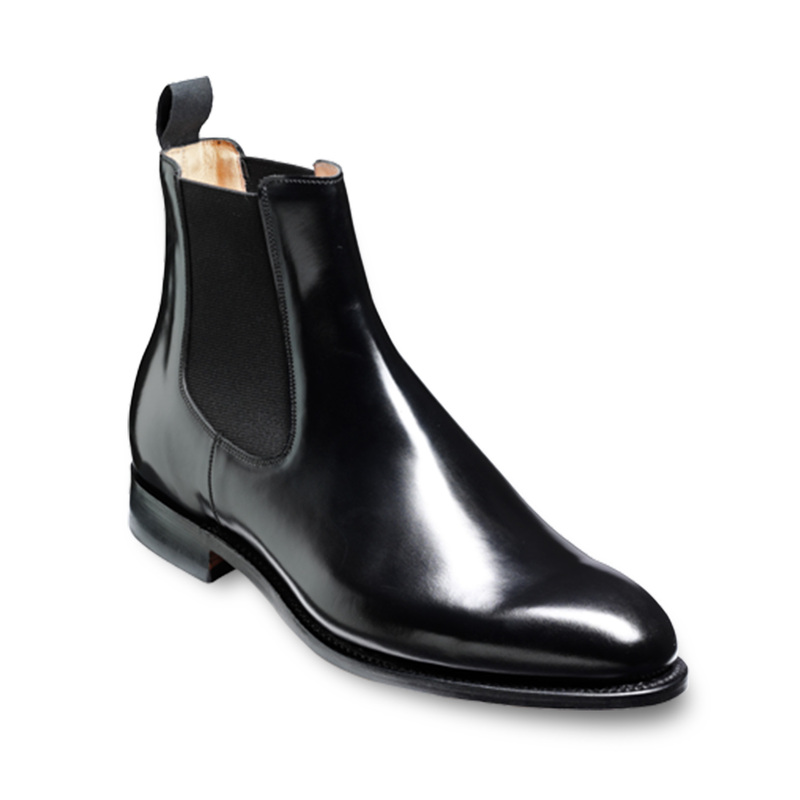 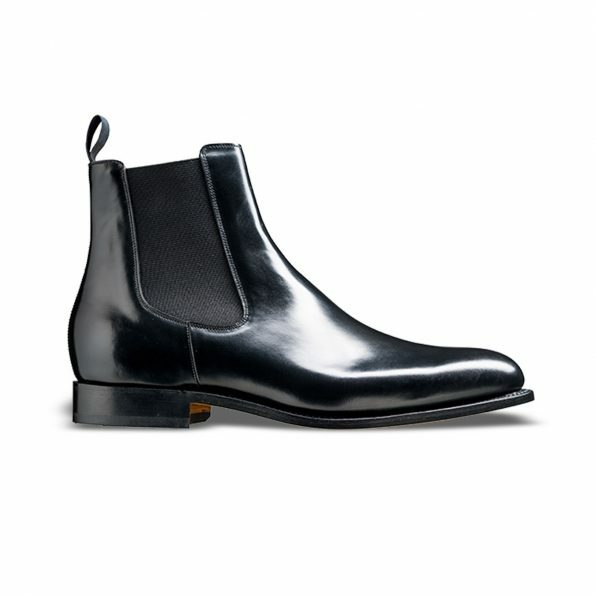 This rare high shine leather Chelsea boot combines elegance and simplicity without sacrificing comfort. 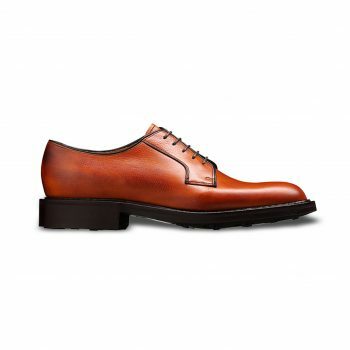 They fit well with well tailored pants in a suit, chino trousers for that Friday dress-down feeling or on the move with a pair of jeans – it ticks all the boxes. 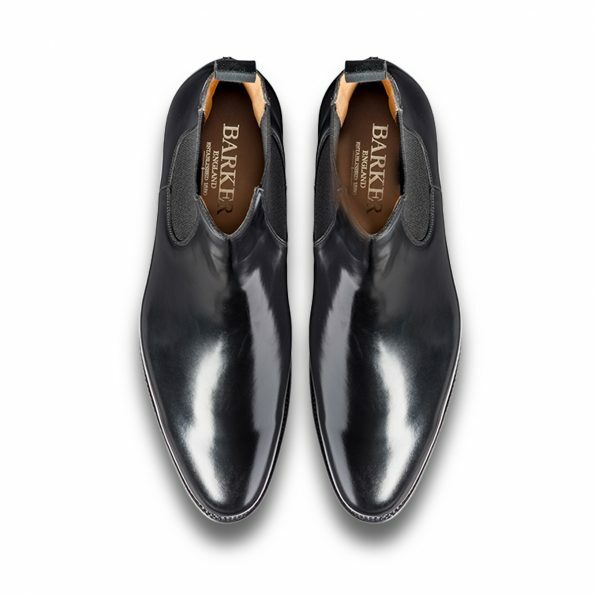 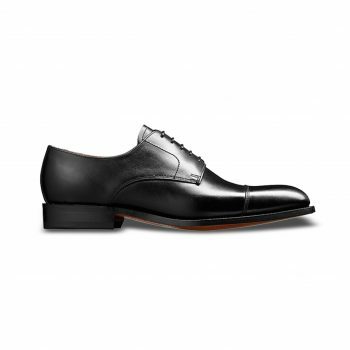 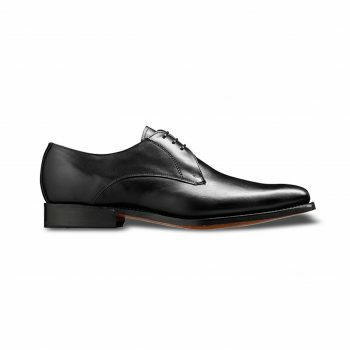 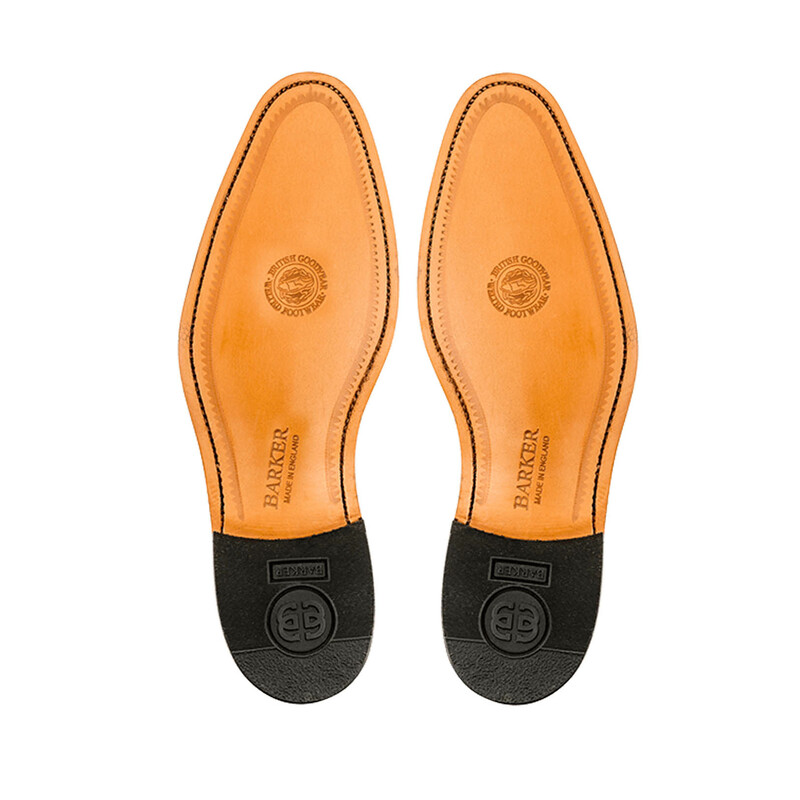 This season Barker took these boots to a next level with a bump toe and Goodeyear welted sole.